- Save electric power resources up to 35%. 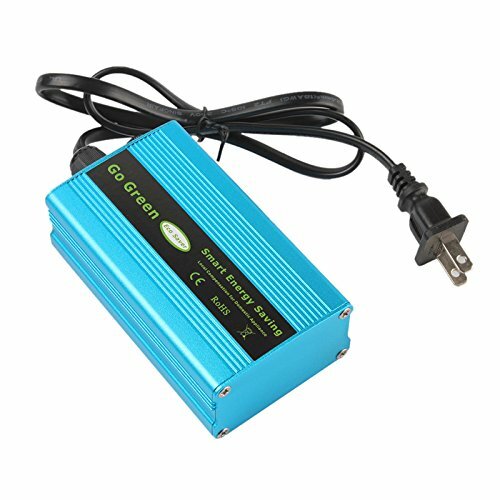 - Plug this device into a wall socket, not an extension cord or multiple socket and switch on the unit. - When you see 1 red-LED light turn on,the unit has started saving electricity. - Install one power saver to each phase.